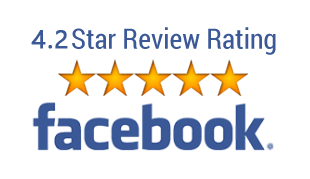 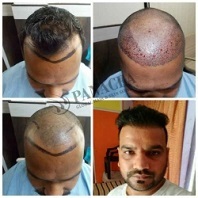 For the starters, the hair transplant results are permanent and you are more likely to get proper and good results out of your hair transplant procedure. 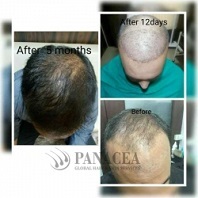 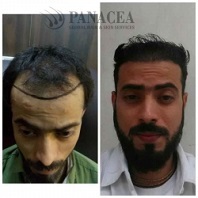 You will see drastic changes within a few months and hair transplant results after 6 months are visible to all. 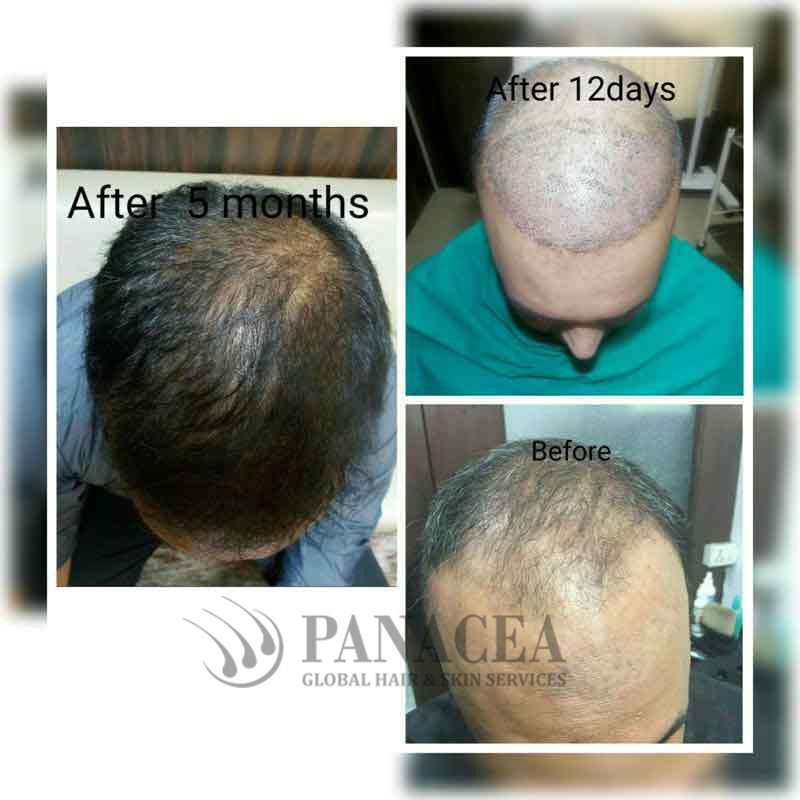 These results are more likely to be permanent unless there are some severe consequences or side effects of the treatment. 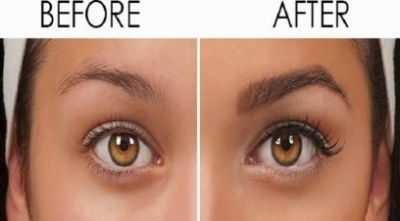 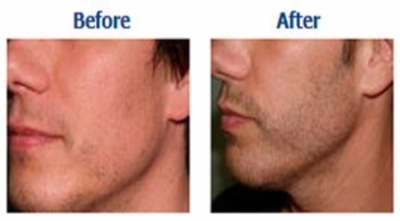 The best thing about the treatment is that you are more likely to get a proper and very natural look. 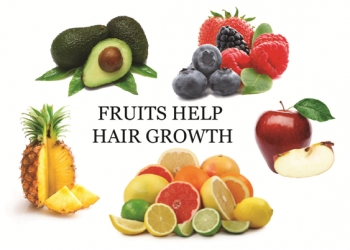 You will get to see natural growth of your hair and you will be pleased with the results for sure. 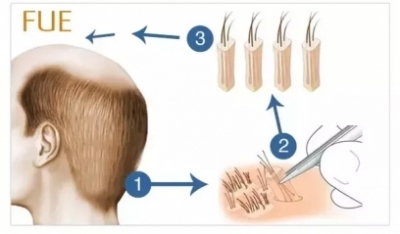 The procedure basically creates a seamless transition in you, creating a soft and silky, original hairline and amazing results that can make your hair look absolutely beautiful. 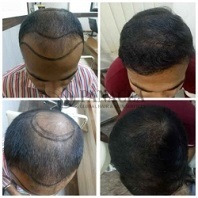 The hair transplant procedures are absolutely safe and natural. 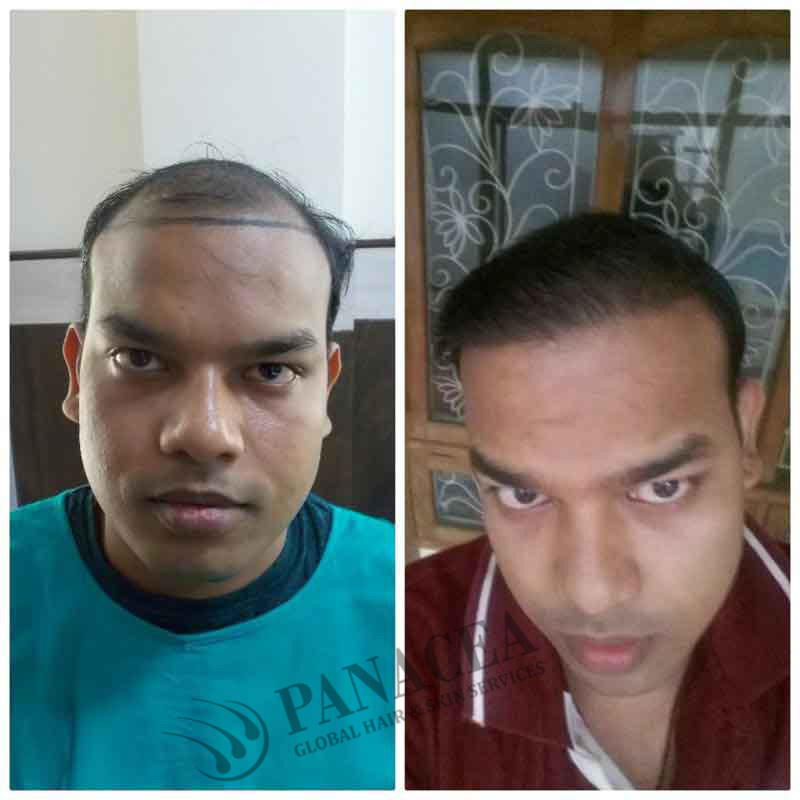 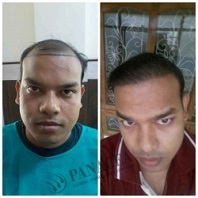 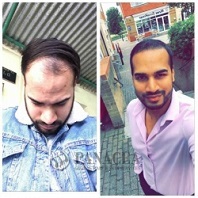 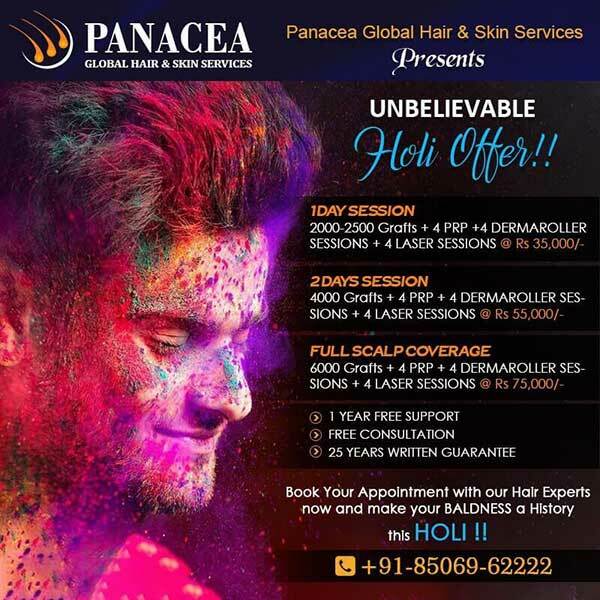 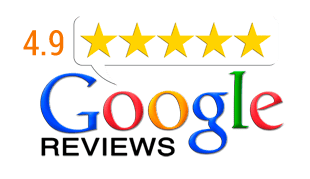 It is a simple procedure to give you your desired results and give you a chance to get rid of the bald and unwanted look that you have been suffering from. 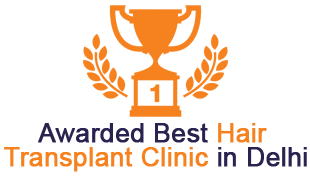 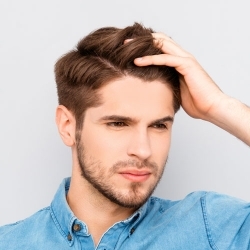 The transplanted hair would look absolutely natural on you as well as manageable and you do not have to worry about using chemical products after the surgery to maintain its density.